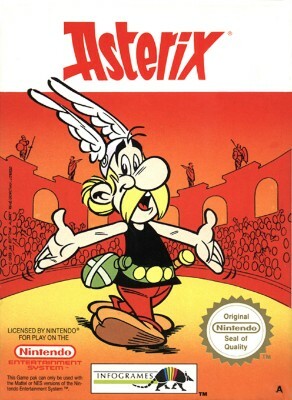 Asterix for Nintendo NES. PAL B Version. Works Great.